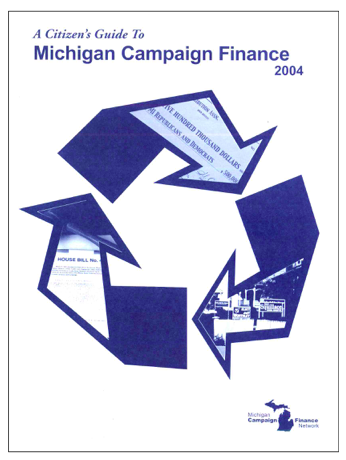 This document examines the money in the 2004 campaigns in Michigan. In federal campaigns, 2004 was a watershed year. The convergence of the McCain- Feingold reforms and the maturation of Internet fundraising changed the presidential campaign dramatically from 2000. There was much more money and many more people giving to parties and candidates – and it was all subject to contribution limits and full disclosure.